One of the many wonderful things about my wife is that, like myself she truly loves good food. Partially by coercion, my wife and kids are frequently with me on my food explorations and last year for our anniversary she was with me again. After reading stellar reviews for Isabella’s Brick Oven Pizza & Panini on Yelp for years, we finally gave it a go. 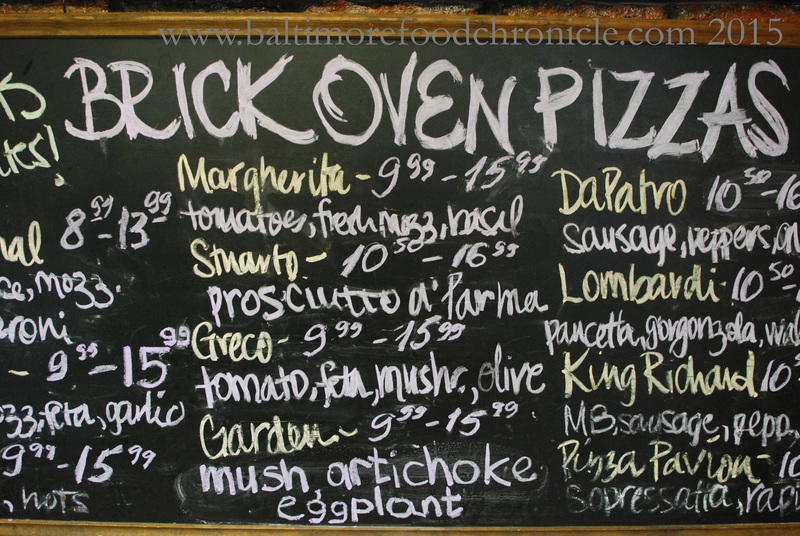 Isabella’s Brick Oven is one of the recent pizzerias that has emerged on the rejuvenated pizza scene in Baltimore over the last several years. 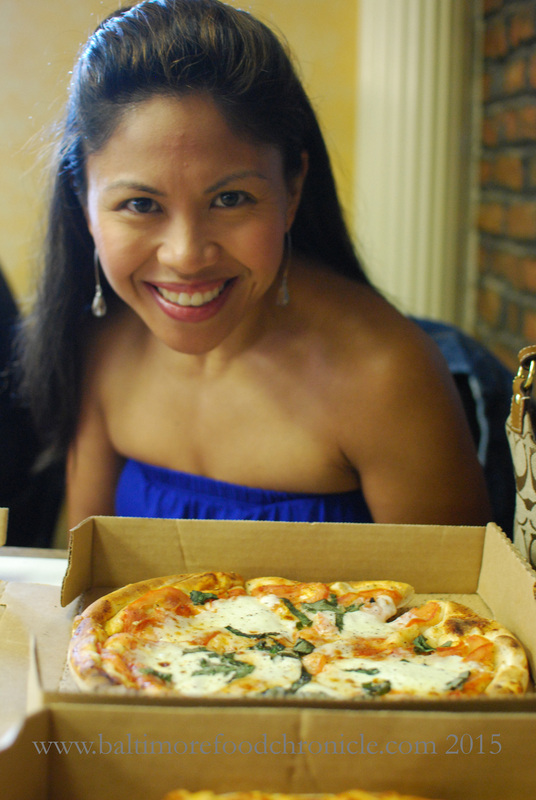 Right in Little Italy, Isabella’s crafts smaller, thin crust pies with a variety of toppings. Many years ago my wife and I went with my family to Italy and enjoyed what at the time was the best pizza we ever tasted in Venice. It was a small pizza with just a little sauce and mozerella but it was amazingly fresh and savory. As frequent visitors to NYC, we also quite enjoy thin crust slices that characterize New York pizza. 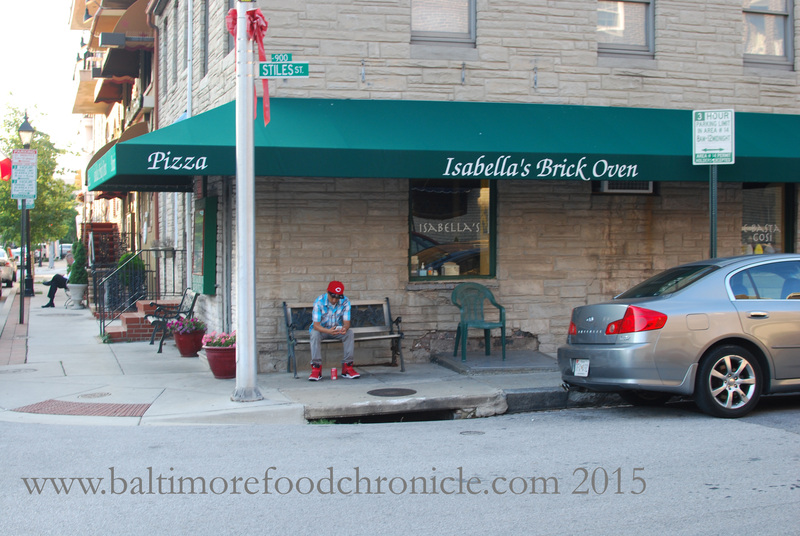 Not exactly the same, but as authentic and characteristic as both, Isabella’s offers some of the best Baltimore pizza found in town. 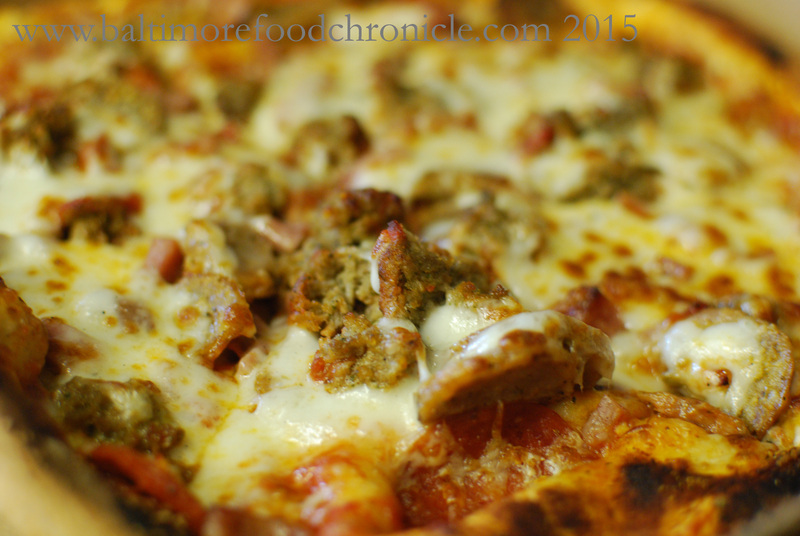 I like my pizza hearty, meaty and filling whereas my wife really relishes simple, flavorful ingredients and toppings. Isabella’s met our preferences and expectations perfectly.